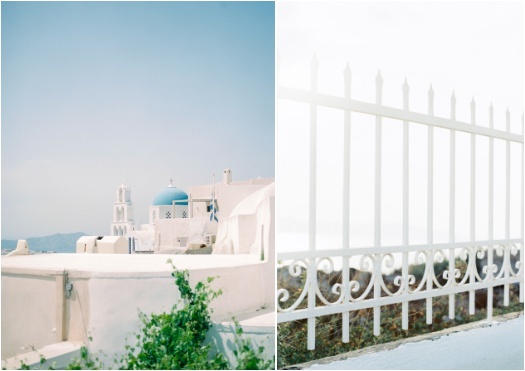 Travelling to Greece has been a lifelong dream of mine. I don’t remember when I heard about Santorini for the first time. But I knew then that if there was a place overseas where I really wanted to travel to it was definitely Greece. 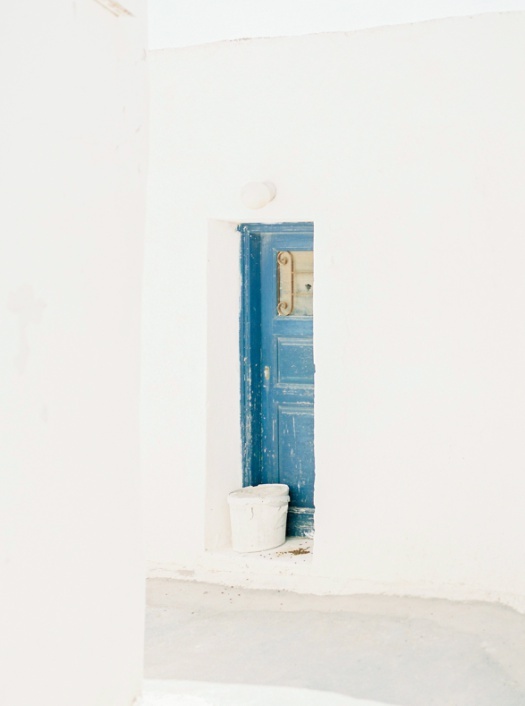 I dreamed of seeing the white cave houses in Santorini, the blue domed churches, with a view of the Aegean Sea in the background. I dreamed of eating gyros while watching the sunset in Oia. 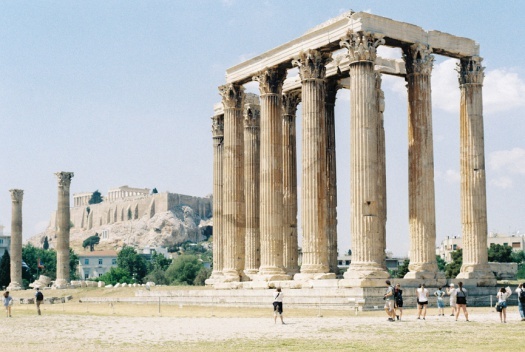 I dreamed of walking along the cobbled streets of Athens to see the archaeological sites. 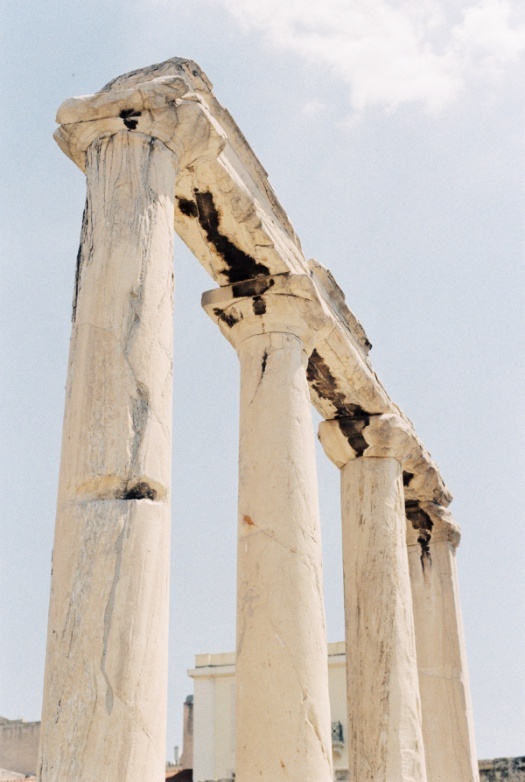 So I hopped on a plane to Athens, spent a night in Pireaus, then rode a ferry to Spetses. 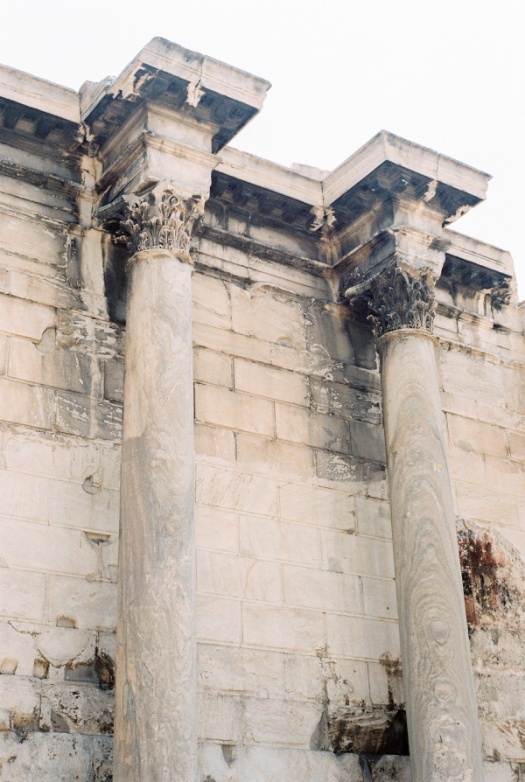 Spent the 5 most amazing days in Spetses, learning about film photography. Then rode the ferry back to Athens to meet my husband for our second honeymoon (haha). We spent 3 whole days in Athens eating gyros, souvlaki, grilled squid, and the most amazing smoked eggplant salad I've ever had. My husband took every chance to have a Freddo Cappuccino. While I took every chance to amaze the locals with his ability to read (but not understand) words written in the Greek alphabet. We visited museums and most of the archaeological sites. Walked around residential neighborhoods looking for a good hole-in-the-wall restaurant. We did find a really good one called Της θεάτρου το στεκι close to the central market. 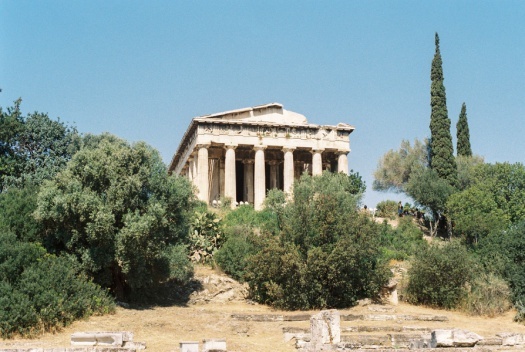 The hike to the Acropolis was one of the highlights of the trip. As with having dinner with a view of the Parthenon on our last night in Athens. We flew to Santorini early the next morning. The beautiful soft morning sun welcoming us to the island. We dropped our bags off at our hotel and walked to Fira. The island was still quiet, only a few shops were open. My husband ordered a Freddo Cappuccino on the way to Fira, while I got a crepe filled with banana and nutella. 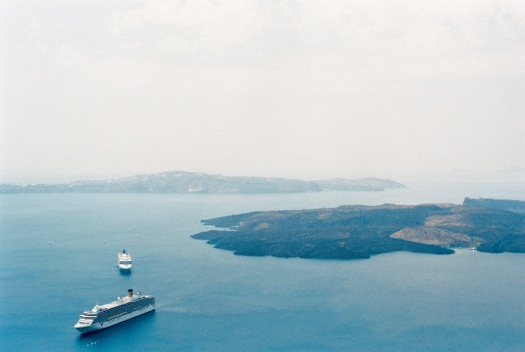 Our days in Santorini were like this: Spoiled with the amazing view of the Aegean Sea. We spent hours walking in its beautiful streets. Snack in one hand, my film camera in the other. We found an amazing restaurant in Firostefani called To Briki. The food was great and the service was superb. I dare say it's cheap for Santorini. Their pulpo and fava dish was one of the most memorable dishes I've had so far. We decided not to rent a car nor an ATV. So we took a bus to Perissa beach from Fira. I wanted to eat at a Fish Tavern by the beach because these kind of experiences excite me. We rode the bus back to Pyrgos, which was spectacular. 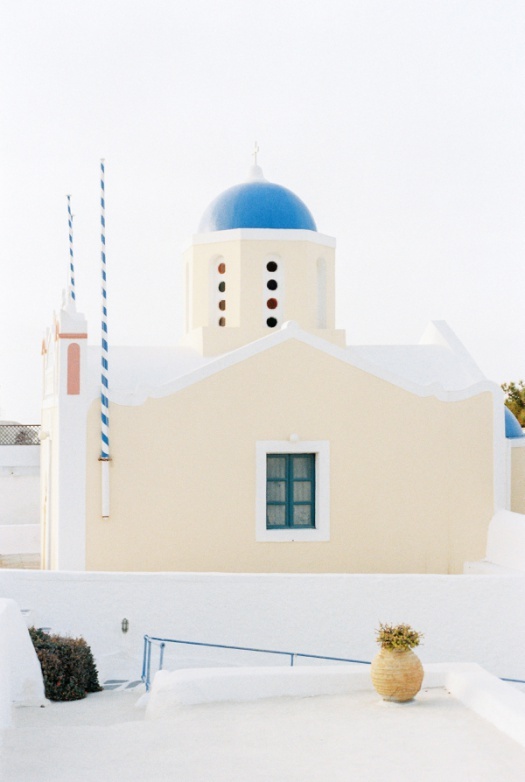 Locals and frequent travelers to Santorini told me not to miss this place. It was amazing. It's like walking around the clean white cave houses in Imerogivli but with a real small town feel. We did go to Oia to watch the sunset. Although, I could barely take a decent photo because of the number of tourists, I understand why people flock there. It was magical and I would pay to see it again. 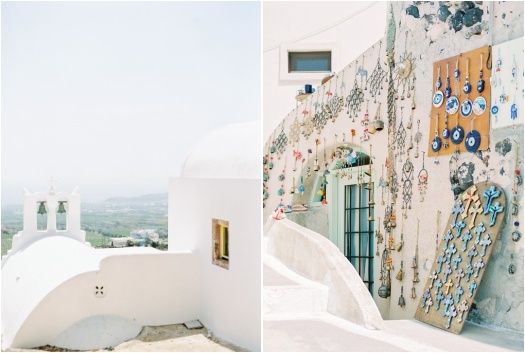 Here are some of the photos I took with my film cameras while we were in Greece. Enjoy!